Xiaomi has announced MIUI 9 is based on Android 7.0 Nougat, and apart from Nougat features like split screen, it boasts of faster app launch times, a more dynamic resource allocation for a fluid experience, and other smart features and improvements. Smart assistant – Easy way to find almost everything, schedules, notes, and much more. New Home screen editor – Redesigned home screen editing feature lets you sort out home screen application icons and bulk delete applications more quickly. Notification filter – Based on the deep learning algorithm MIUI9’s notification column intelligently filters the notifications received by the user, and accepts the notifications that are not important so that you can focus on the really important information. Message features – New text messages are grouped by time, flow management to efficiently read in batches or delete faster. Intelligent aggregation all the verification code SMS. Image search, Smart assistant, and Smart app launcher will be initially available only in China ROM. Some of the features might not be available for all the devices. MIUI 9 closed beta will begin for Mi 6 and Redmi Note 4X (Qualcomm) in China from July 27th. The first beta, referred to as a developer ROM in this case, will be made available on August 11. Note, that this is the China Developer ROM, and currently no information about the Global ROM rollout has been provided. The China ROM and Global ROM have a slightly different feature set. 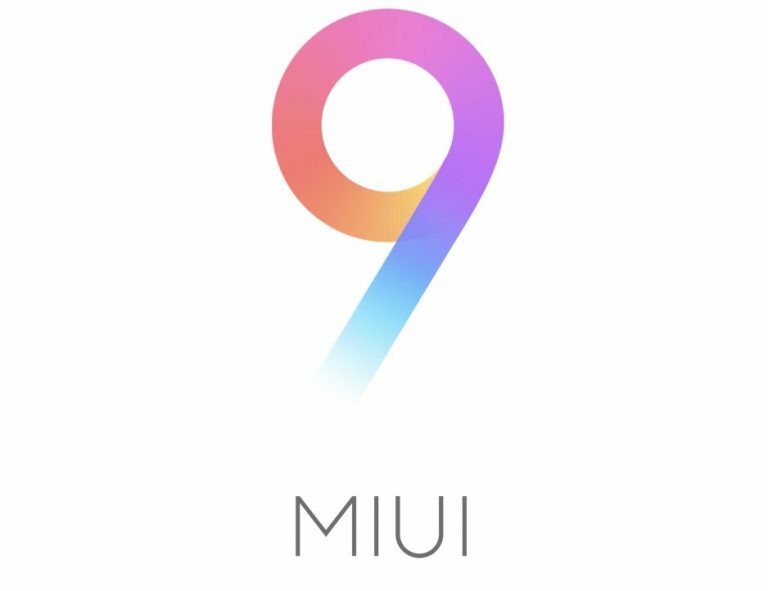 The first batch of the MIUI 9 China Developer ROM will be released for Xiaomi Mi 6, Mi 5X, and Redmi Note 4X (Qualcomm variant). The second phase of the MIUI 9 China Developer ROM rollout will begin on August 25, with builds for the Xiaomi Mi MIX, Mi Note 2, Mi 5, Mi 5s, Mi 5s Plus, Mi 5c, Mi Max 2, Mi Max, Mi 4S, Mi 4c, Mi Note Pro, and Redmi 4X. 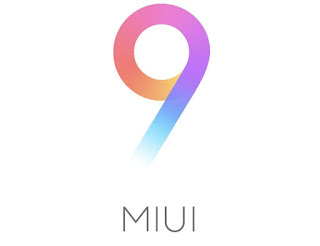 Finally, in late September, the MIUI 9 China Developer ROM will be made available to all other Xiaomi and Redmi devices, the company says, excepting the Mi 1/1S and Mi 2A.